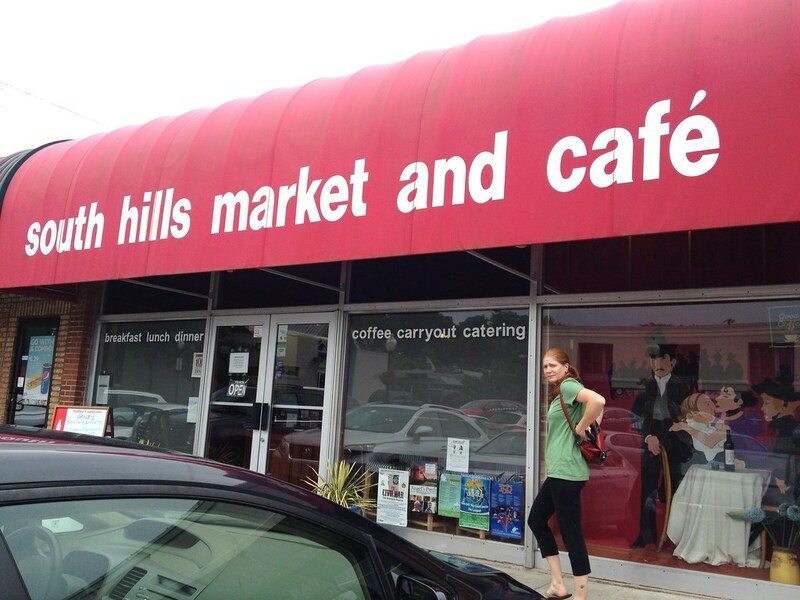 South Hills Market and Cafe is located up on Bridge Road and has been a sought-after lunch spot for some time. It's really not too far from work, but it does require a short car ride. 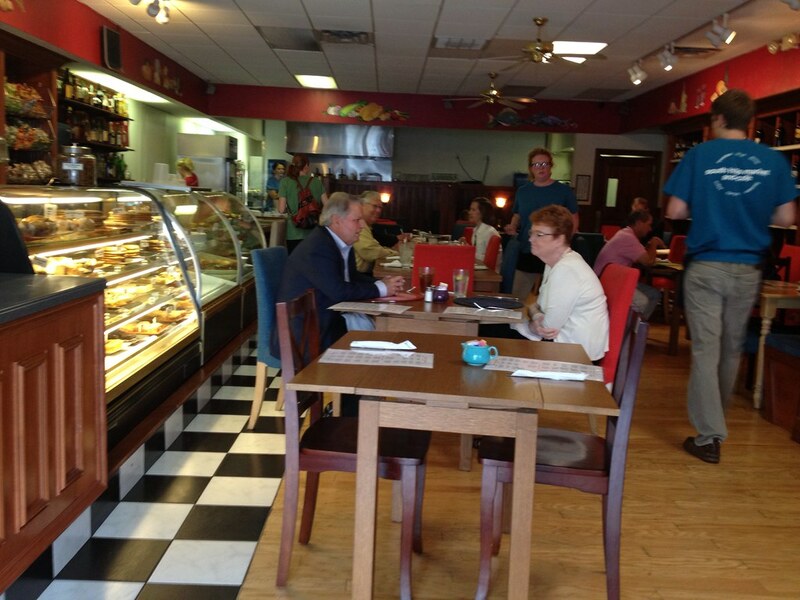 It's nice inside, kind of upscale for a lunchtime place. I believe they do also do dinner, so that would explain the expansive liquor collection on the shelf. 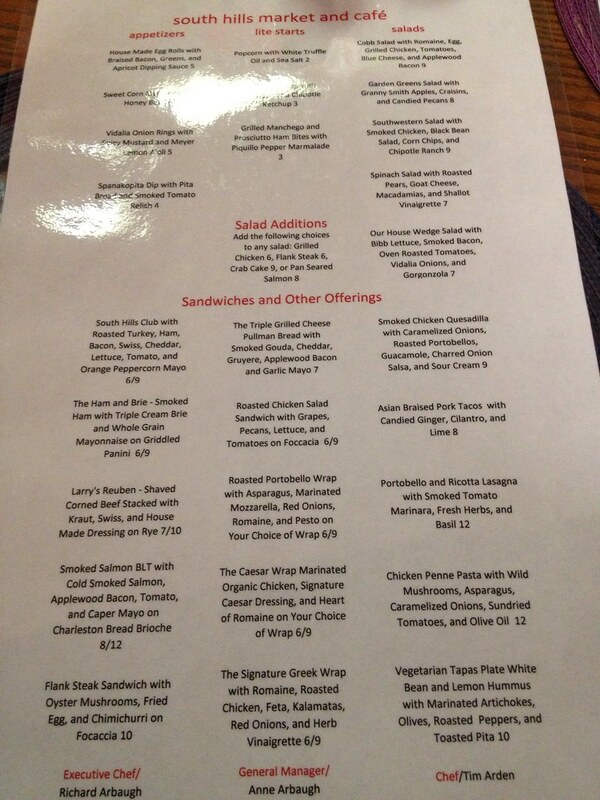 The lunch menu has a variety of sandwiches, wraps and salads. 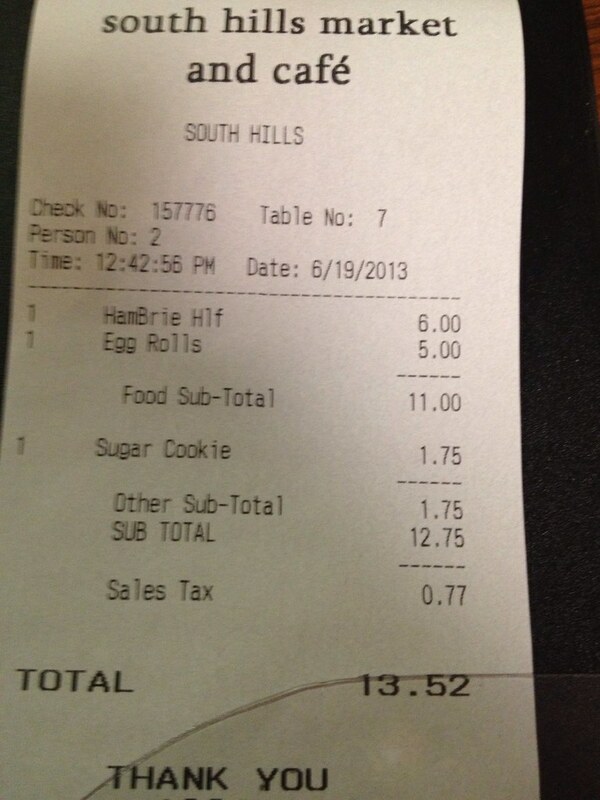 A couple things jumped out to me: the house made egg rolls and the ham and brie sandwich. 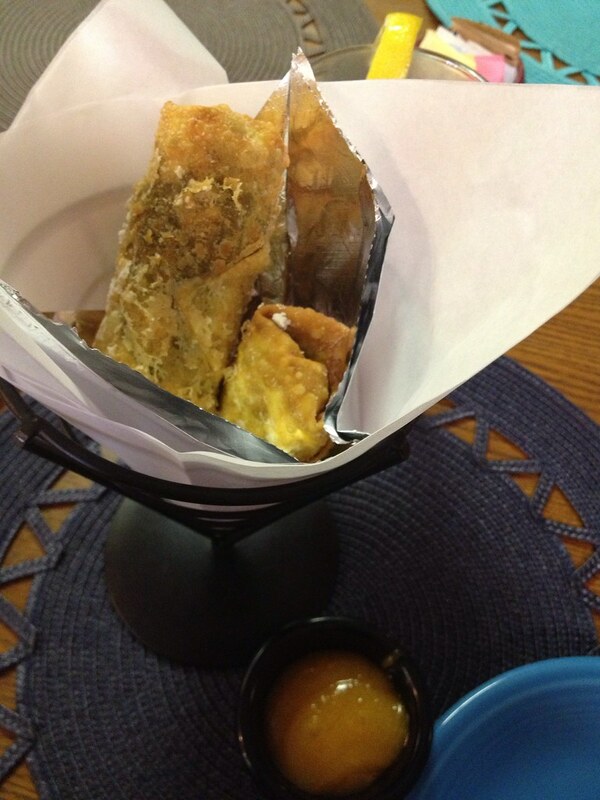 The egg rolls are made with braised bacon, Kanawha County kale, and served with vinegar-spike apricot dipping sauce. My mouth is watering before I even finished typing that. 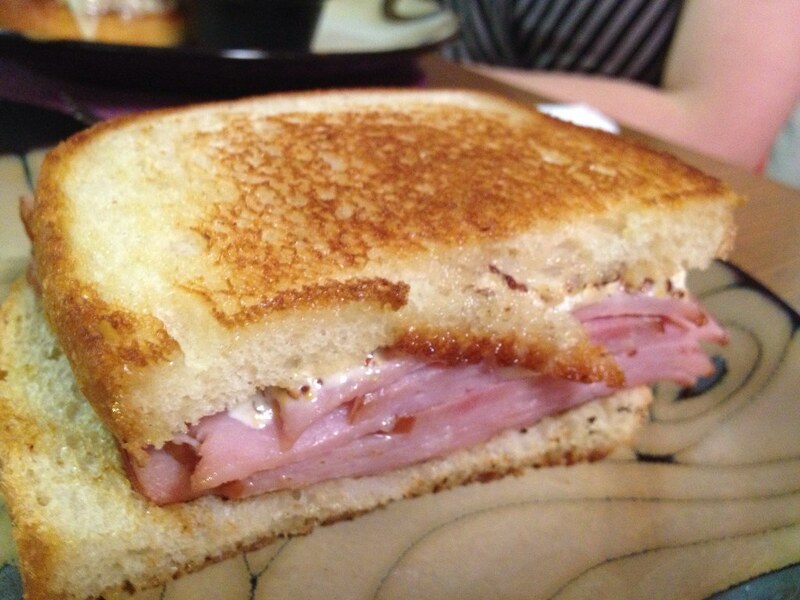 The ham and brie is made with smoked ham, triple cream brie, whole grain mayonnaise on a griddled panini. I got half a sandwich and a side of the eggrolls so I could sample both. The sandwich was good - if not a little on the plain side. I was expecting chunks of ham, rather than sliced lunchmeat pieces, but it was still delicious. If I were to have a ham sandwich for lunch, it would be this one. The eggrolls were fantastic. I love the slightly bitter bite to the kale paired with the sweet, indulgent apricot sauce. Mmm. 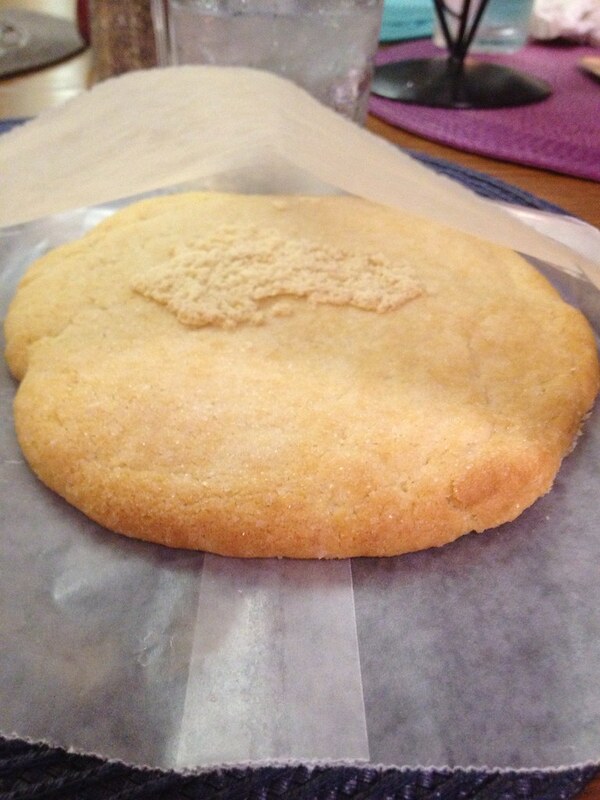 I got a cookie because they are sort of legend in these parts. Maybe mine was old - but it was a little stale - broke apart when I took a bite into it. And not in the soft, crumbling way. In the pieces everywhere because it's hard way. Meh. 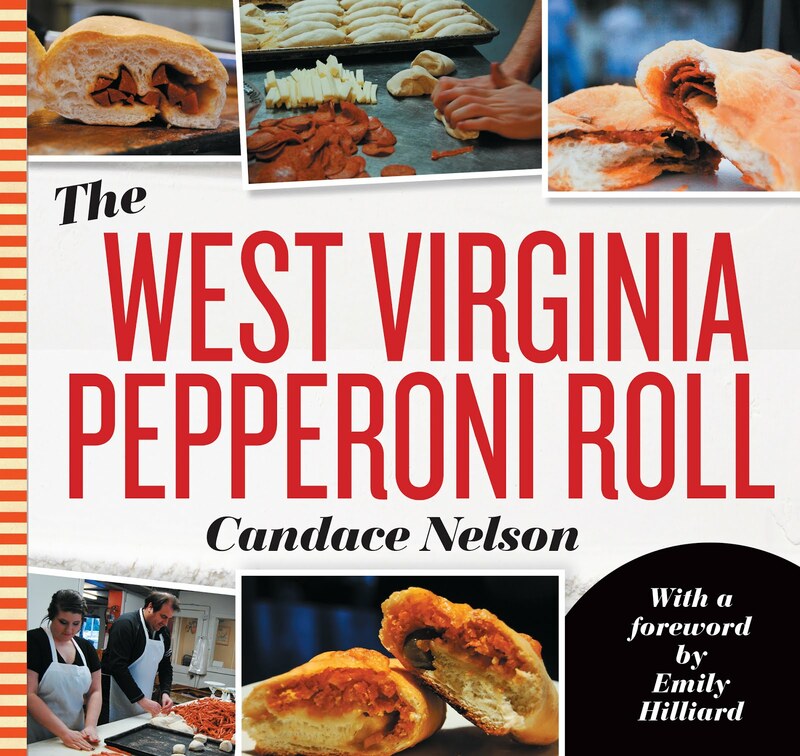 Tired of hotdogs or plain burgers? Give this place a try. Give your tastebuds a treat for lunch.